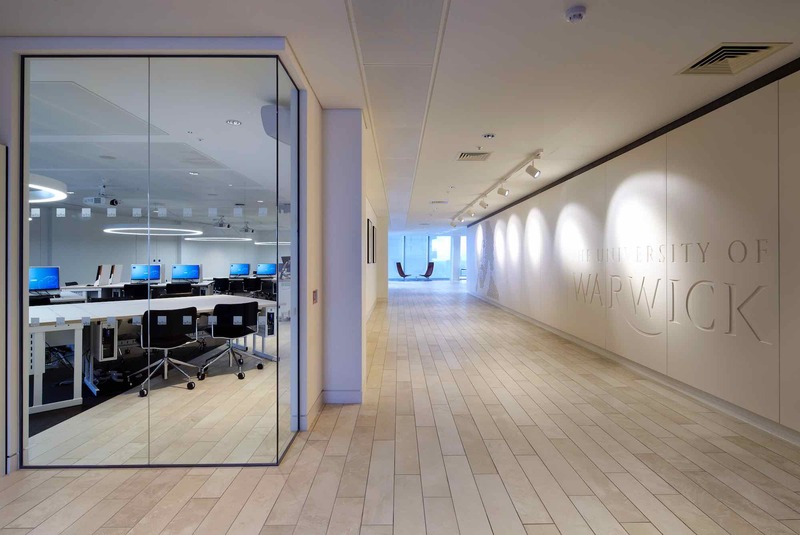 Warwick Business School’s (WBS) London base opened on the 17th floor of the iconic Shard building in 2015, as part of the University of Warwick’s 50th anniversary celebrations. 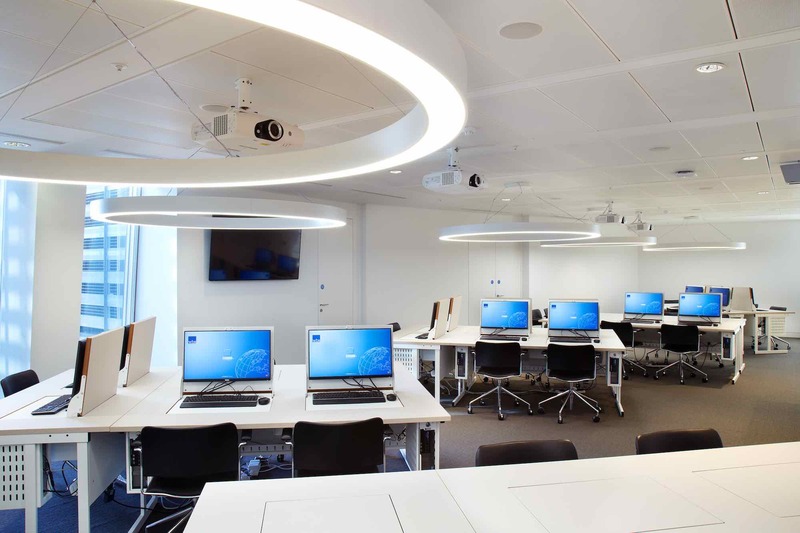 This facility provides an outstanding working environment for students to take courses away from WBS’ Warwickshire campus. 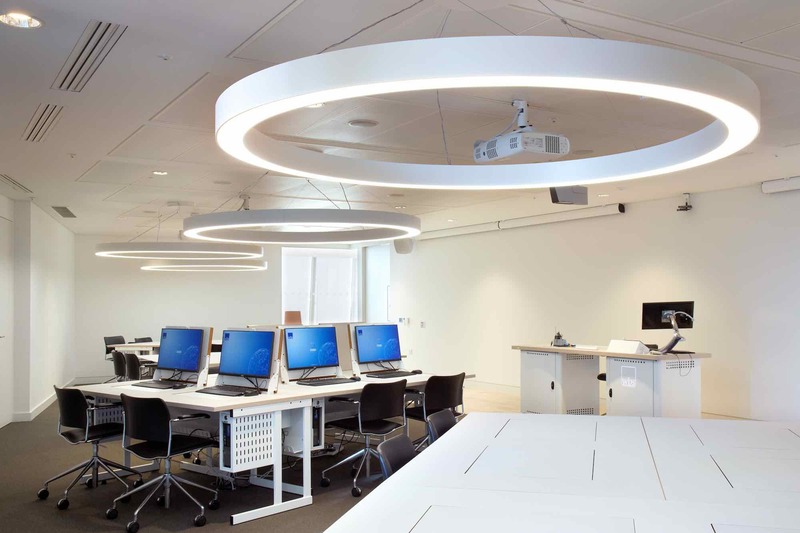 As part of the large project, Spectral Lighting’s popular STORA LK fittings were used within the computer lab, offering an innovative and contemporary feel to the space. 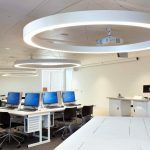 “We thought that the STORA luminaires would give a really unique look to our computer lab, while still providing the energy saving benefits we needed from its LED. 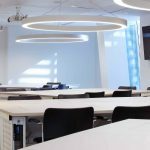 We have received a number of compliments on the lighting, and how it encompasses the modern architecture of the building.” commented Sean Turner, Information Systems Consultant at Warwick Business School. 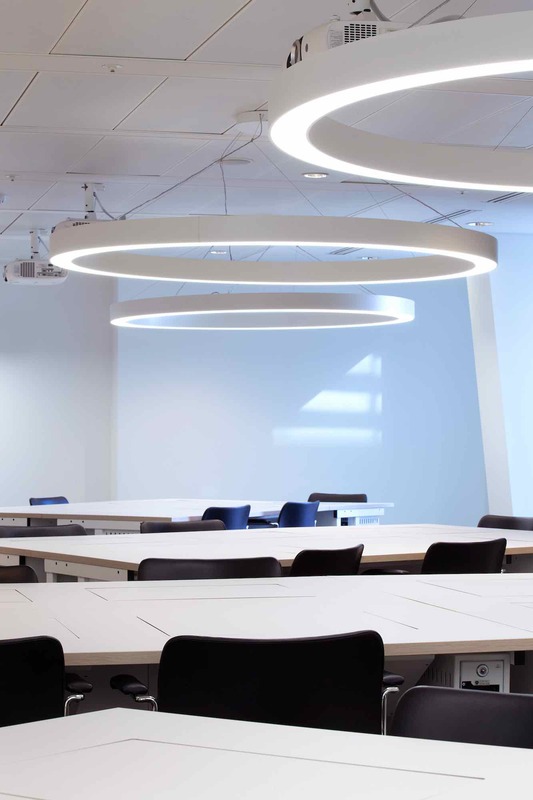 STORA LK uses a stunning profiled aluminium extrusion and the flexibility of LED technology to create a classic and timeless aesthetically pleasing pendant. 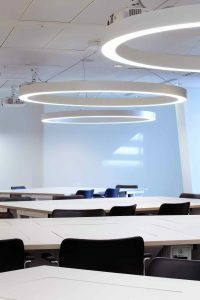 This is the first time that STORA LK chandelier has been used in this type of setting, proving that it really is a multifunctional piece. 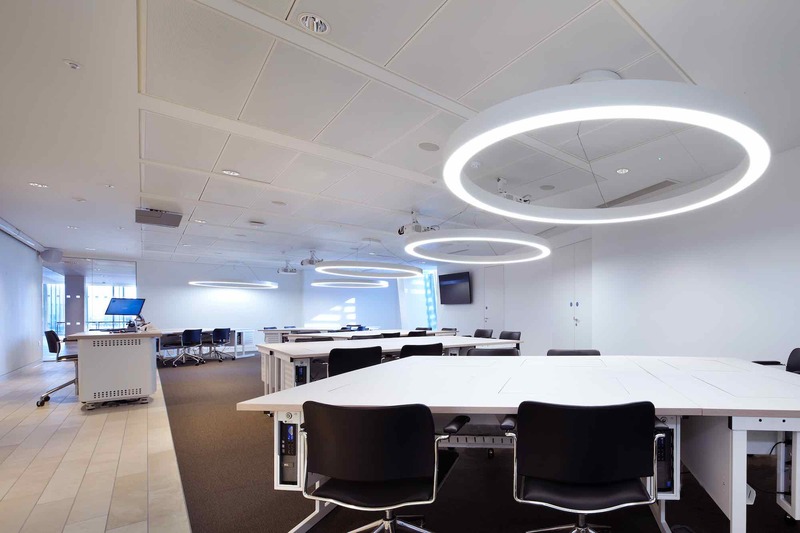 The pendant features continuous direct lighting and offers the perfect balance between great design and great efficiency. 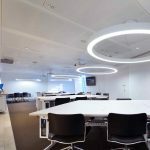 The design of the luminaire means that all of the light is used effectively while still offering both a modern luminaire design and an engaging light effect. 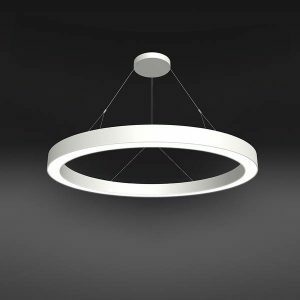 The extruded aluminium body acts as a thermal control to the LEDs keeping the temperature constant and the output to an optimum. 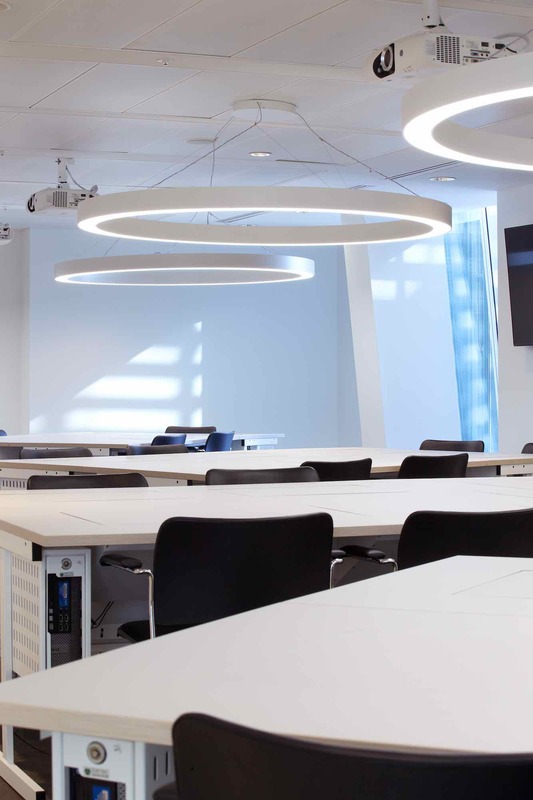 STORA LK is produced using top quality materials, including LED boards, which are produced in-house at Spectral’s German facility, making it both durable and efficient.